I don't know. 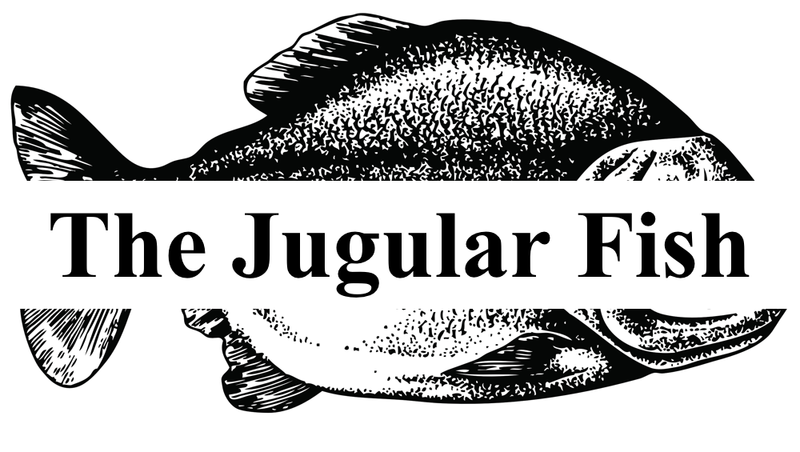 My cousin's best friend's neighbor jumped out of a window after taking jugular fish toxin. Stay away from that stuff, man. Move forward in the story by clicking the blue links. Originally made by @ciara3D for February 2015's One Game a Month. 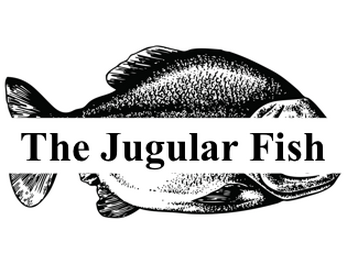 You can support The Jugular Fish via PayPal directly through Itch by pressing "Support This Story" above. Or, you can support me monthly via Patreon (patreon.com/ciara3D) and help me survive!